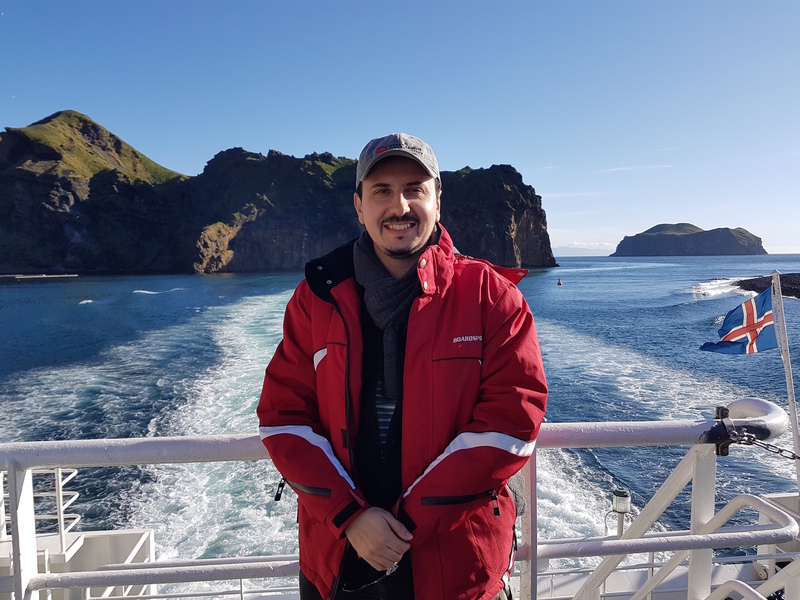 Congratulations to Sabin Zahirovic for receiving an Emerging Leader Award for his work with an international and interdisciplinary Deep Carbon Observatory team investigating links between the evolution of our planet and the exchange of carbon between Earth’s interior and the surface. He was independently nominated by a total of 5 DCO members from 4 countries! 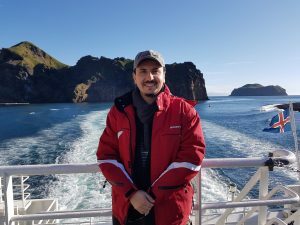 Sabin will receive AU$2,000 from the DCO to present his work at an international conference, as well as a polished slab of carbonated Oman ophiolite, which Santa is yet to deliver. Maybe it will fall through your chimney on Christmas Eve, Sabin! For original post, read here.